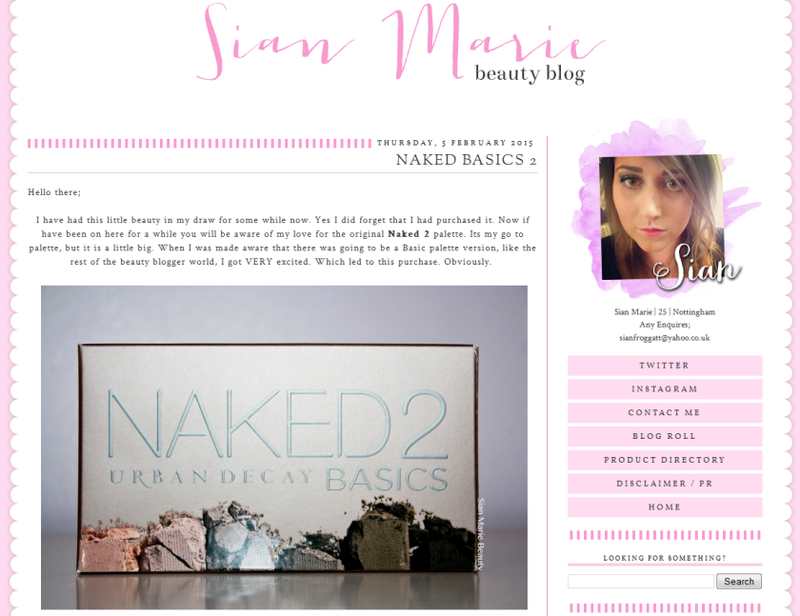 This month, I'm featuring Siân.It has been awhile since I have showcased a strictly beauty blog. But I have been reading Siân's blog for quite some time. We tend to like the same types of products and think along the same lines. If you enjoy beauty product swatches and reviews, I recommend checking out her site. I think you'll love her! Oh, her blog design is adorable! Thanks for sharing Wendy! I love finding new beauty bloggers to follow. I hope you have a wonderful weekend! Oh Wendy, this has literally made my day! You absolute cutie :)!! !